The most obvious benefit of a garage addition is the extra storage. After all, when you own a home it is easy to accumulate many items. 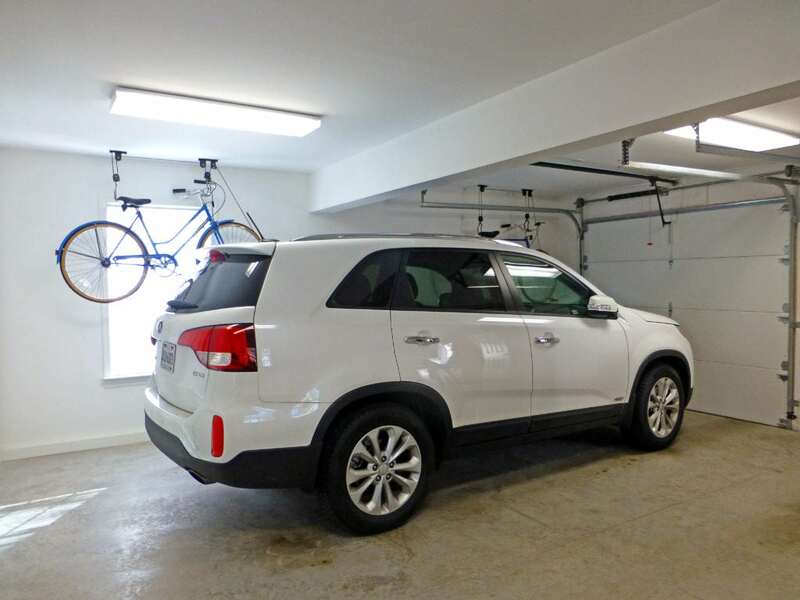 While a garage addition is an obvious place to store cars, it is a also a great location for mowers, tools, holiday decor, and recreational items such as bikes and sporting equipment. There are many storage solutions to choose from for your garage, including built-in cabinets, shelves, and the like. Be sure to ask your garage builder about storage solutions. One major benefit of a garage addition is that it protects your car from the elements. With the consistently-inconsistent temperatures in Virginia, having a garage is a great way to keep your car in the best condition possible. In addition to better maintenance, you no longer have to deal with an uncomfortably hot or cold car in the summer and winter months. This includes scraping off ice or snow while waiting for your car to warm up in the winter, and cranking the AC to have your car cool down in the summer. While it is true that nearly any project that adds space onto a home will increase its property value, a garage addition is a great investment. After all, many potential buyers expect homes to already have garages. Thus, your home will be that much attractive when it comes time to sell. A garage addition is a great space for any hobbies, including woodworking, gardening, crafts, and more. If needed, you can even temporarily move the car outside of the garage if you are working on a project that requires a bit more open space. Now that you know the benefits of a garage addition, it is important to start answering a few questions about what you want from your garage. 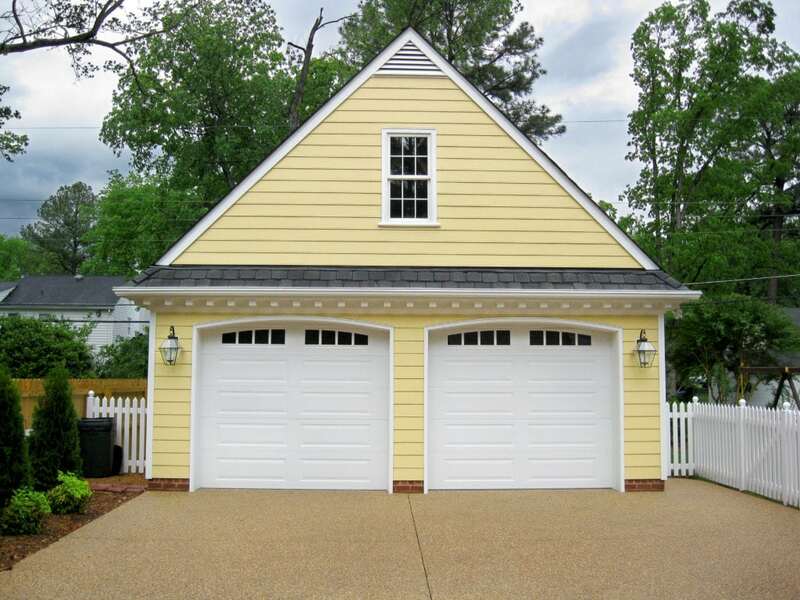 First, do you plan on having an attached or detached garage? Each has its own benefits. Detached garages allow more flexibility in size and location. Additionally, a detached garage keeps out dust, fumes, and dirt away from the main house. This is especially nice if you do work or hobbies that produce dust. On the other hand, attached garages don’t have as much flexibility in size and location since it has to be sized to the existing home. However, an attached garage is especially convenient for those rainy, cold days when you don’t want to go out into the bad weather in order to enter the house. Another factor to consider for your garage addition is if you want it to be air conditioned. If you plan on spending a lot of time in your garage, it will make sense to install air conditioning. After all, air conditioning will make a huge difference in making the space comfortable spend time in. One suggestion would be to install a mini-split system. We covered mini-split systems in a previous blog here and we highly recommend them. The overall size of your garage addition will be completely dependent upon what you plan to use the space for. If you are using the garage as a workshop space exclusively, you could probably get away with a smaller size. However, if you want to use the garage to store cars, we suggest considering the size of your car, as well as whether you want to have any additional space, to help determine the best size. As a general rule, we suggest that the garage addition match the style of your existing home-whether it be a detached or an attached garage. That way, the garage will blend seamlessly with the rest of the home. Overall, a garage addition can provide many advantages to you and your family. 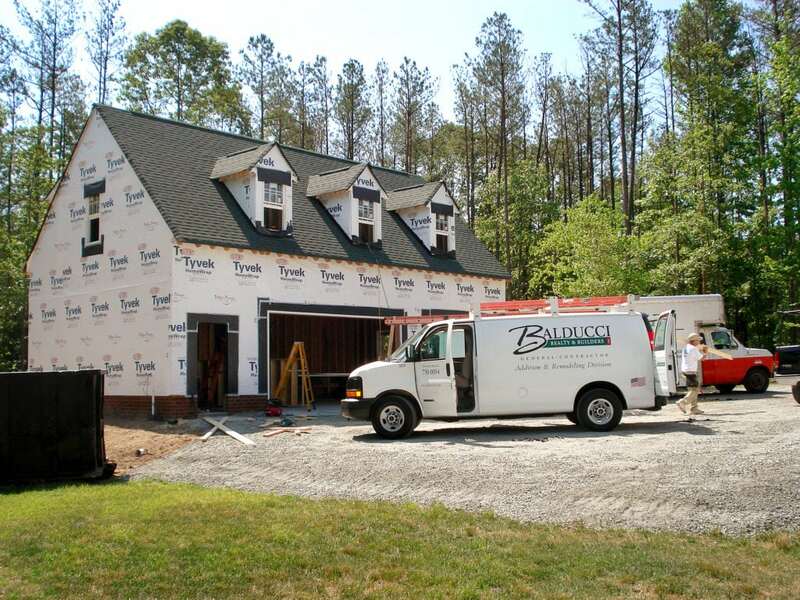 If your family could benefit from a safe place to store cars, or other belongings, then consider Balducci Additions and Remodeling for your garage addition project.